This is a question I get asked all of the time. Thankfully, my brokerage, Summit Sotheby’s International Realty, has provided me with some great analytics to answer this question. I ran the numbers for single family homes in Park City, Snyderville, and the Jordanelle areas. This graph shows us that the peak purchase months are May through October. 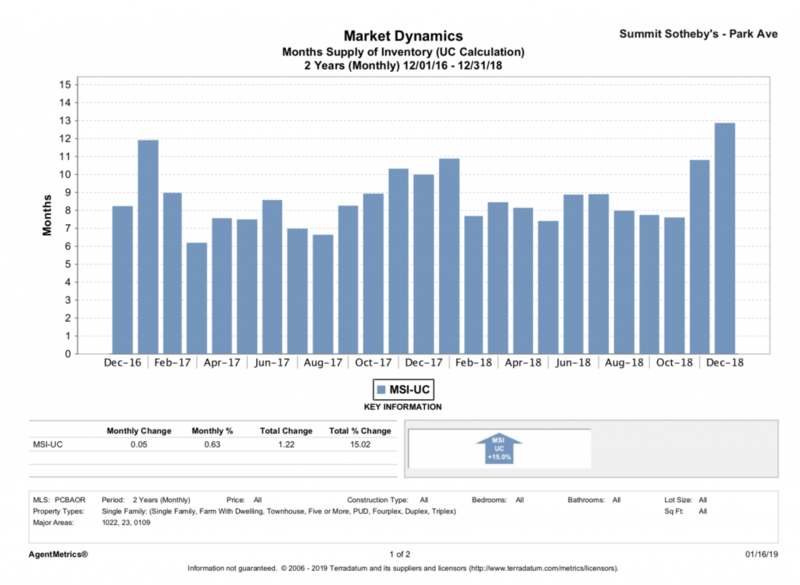 This graph shows us that the lowest inventory is between February and April. So, if you are a seller, the best strategy is to put your home on the market during the time when the inventory is low and purchasing is high. This means you would certainly want to list no later than March so that your home will be on the market with the most buyers and the least competition from other homes. This is the advice I give to my clients. 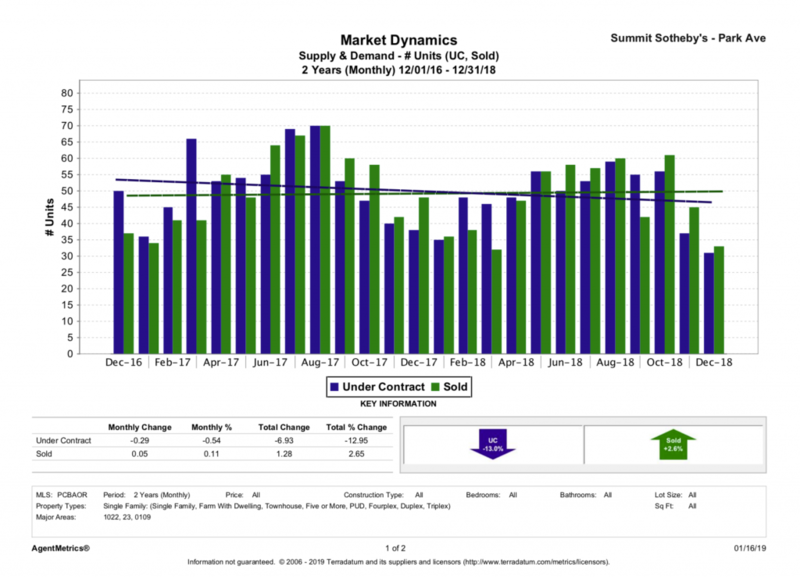 If you look at the second graph (Under Contract), you will notice that homes sell all year long in the Park City area. That means that if you can’t “time your listing”, there is no need to worry. If your home is priced right, beautifully presented and competently marketed, then your home will sell no matter what time of year. The difference is that it could take a little bit longer. Questions about the Park City real estate market? Give me a call at 435.901.0659. I’m always happy to discuss market trends and help you and your friends with their Park City real estate needs.